For everyone that likes talking about new products that aren't released yet, found this one while looking for other items. Thread title updated to reflect thread contains FCC information on the product. Yep, this is the latest audio product under the SoundCore brand! Today when I walk into the office and someone is playing this product, the sound effect is really great and we are so excited to hear the sound!!!! Looks very nice indeed! I do love it when the speakers are covered in fabric like that. It’ll be interesting to compare the sound quality with this one and my beloved SoundCore Boost. So does Zolo Model Zero seem appealing to you? 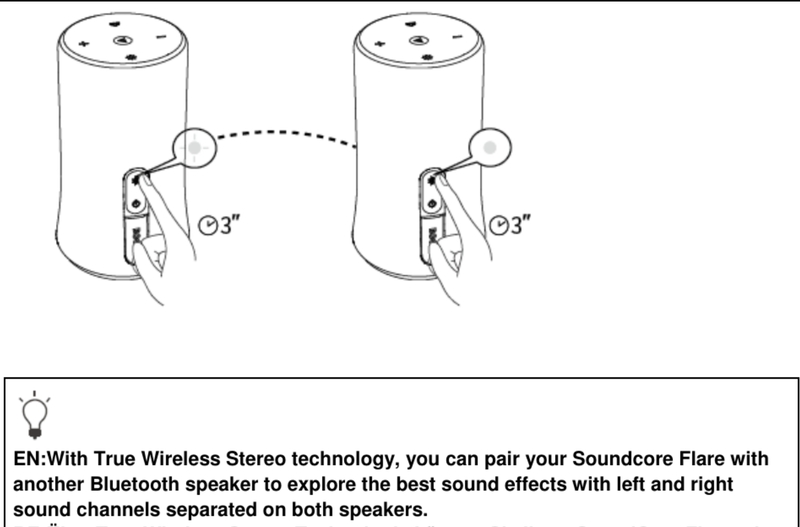 sound channels separated on both speakers." Nice so we need two of them! I also see the Zolo Model Zero, it looks stylelish haha! But I haven't tested yet. When I carry it, it's still a bit heavy. Now I spot a trend. 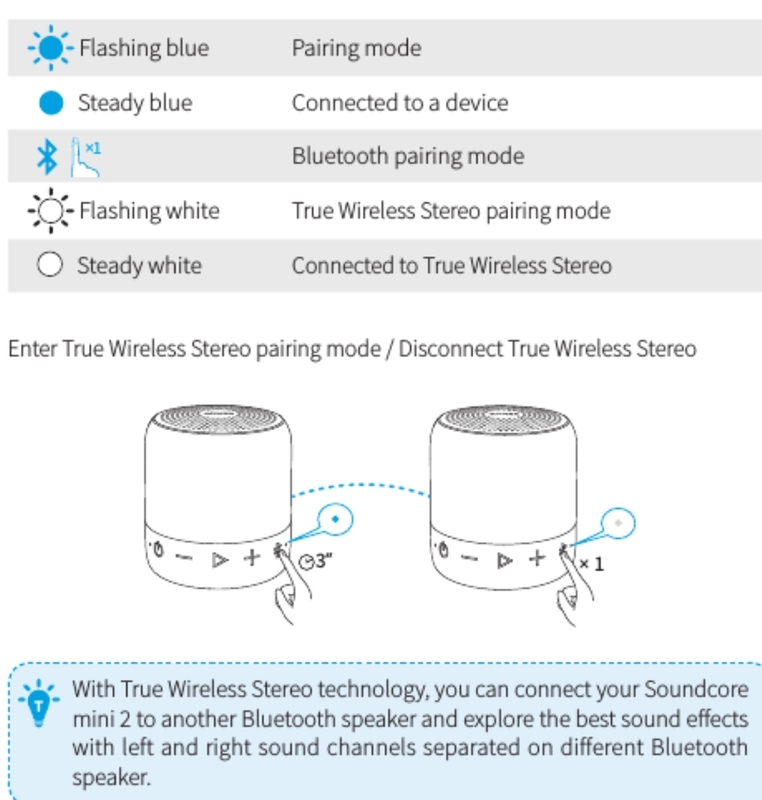 So Flare, Mini 2, Motion Q all have the "true wireless stereo". Now you seen in effect the large Flare, medium Motion Q, smaller Mini 2, which looks most appealing? Motion Q seems good, 6W each and the homepod look as well, not too flashy like the Flare. I would agree. 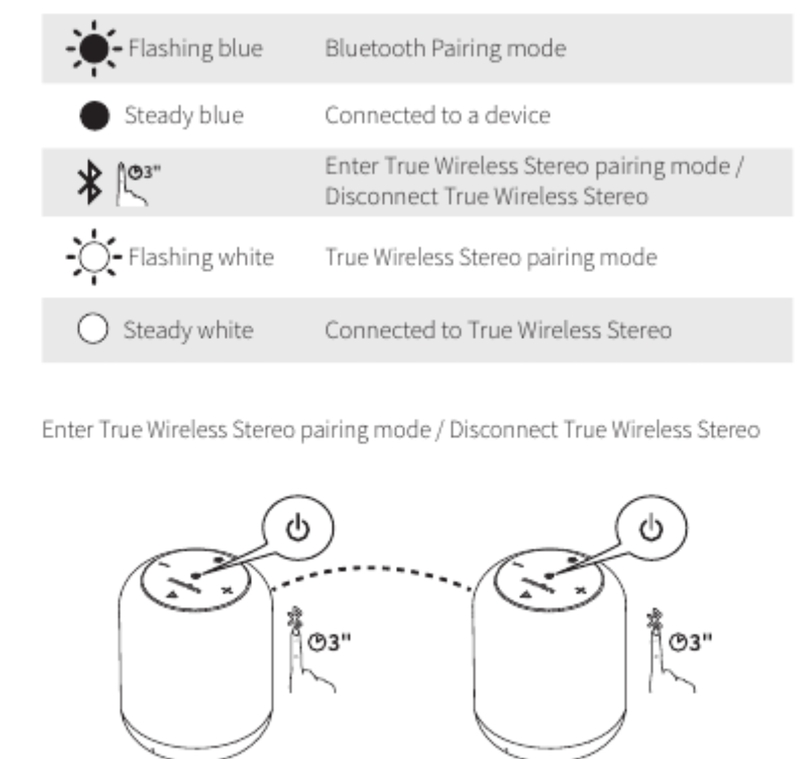 Sony allows different model speakers (say, an XB30 and XB20) to pair together to play the same music simultaneously, but stereo pairing is limited to the same model only (XB30 and XB30). I like the look. It will be interesting to see how these sound, work and what the battery life is. I assume they will be sold in a pair?